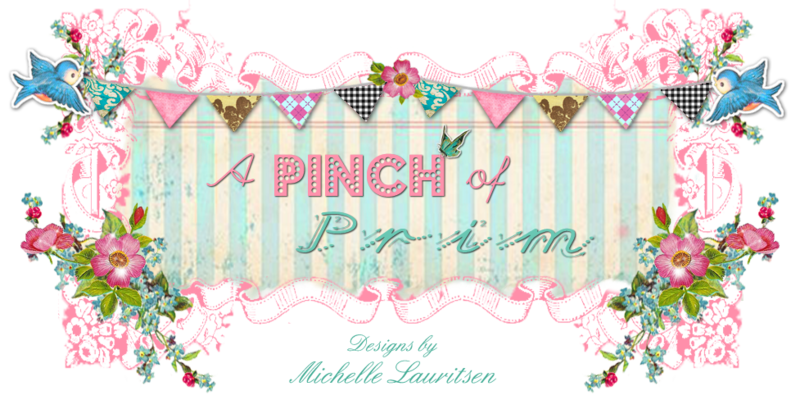 A Pinch of Prim: NEW 2017 Spring Designs! New Spring Designs available in my Etsy shop! I love their sweet nostalgic look, made to look like old, worn, fuzzy bunny rabbits with vintage charm. They each have their own little custom Easter basket, compiled of vintage bits and pieces. To crown a rabbit. The white rabbit with her sparkly chunky glitter crown. She is extra soft and fuzzy. Aww, I love this one! "gentle being" The words are from a vintage dictionary. These bunnies aren't only for Easter. They would look great with any decor and make the cutest vignettes! As always, thank you for looking and make sure to check out my shop here. Make sure to check me out on Instagram here for all my latest pieces.